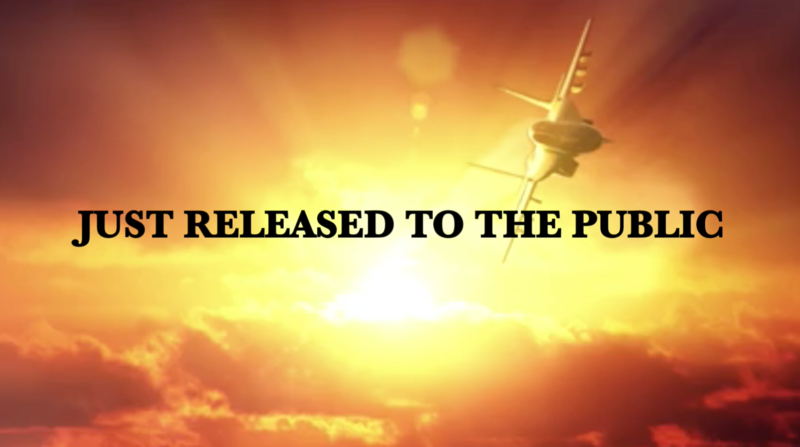 1TAC POWERPLUS BATTERIES ARE MAXIMUM STRENGTH, LONG LASTING ALL PURPOSE TACTICAL BATTERIES FOR ALL YOUR POWER NEEDS. THESE TOUGH TESTED ALKALINE BATTERIES ARE DESIGNED WITH 1TAC PRODUCTS IN MIND BUT CAN BE USED IN ANY ELECTRONIC DEVICE. 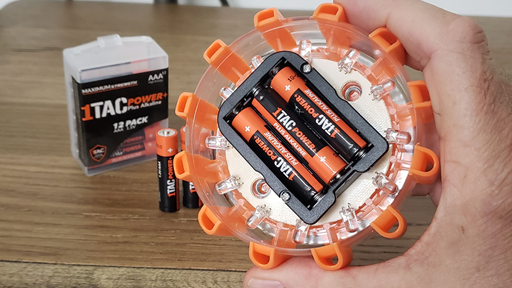 The 1TAC PowerPlus Maximum Strength Triple A alkaline battery is designed for use in the household, garage, office or outdoors for items like flashlights, radios, lanterns, remotes, toys, and more. 1TAC PowerPlus guarantees these batteries against defects in material and workmanship. Should any device be damaged due to a battery defect, we will repair or replace it at our option. 1TAC PowerPlus alkaline batteries are designed and developed for long lasting performance and maximum strength. These batteries are tested to the highest standards of quality and durability. There is no other product like it on the market. 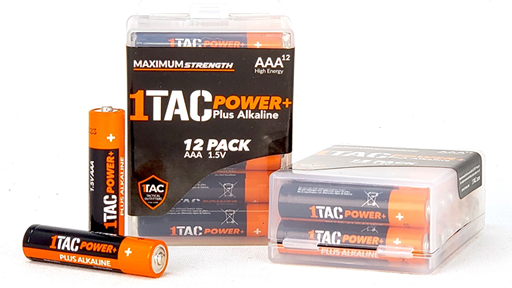 1TAC PowerPlus alkaline batteries were designed with 1TAC products in mind. Guaranteed for 10 years in storage. Now when you need multi-purpose battery power 1TAC gives you durable, long lasting, tough, and maximum strength batteries you can count on. When you need a powerful battery you simply slide these into any device and you can feel confident with the highest quality power available. If you’re caught in an emergency or just need reliable power around the house. 1TAC PowerPlus Batteries power all your device needs. Whether it’s a flashlight, lantern, headlamp, your radio or toys for the kids. Instantly add longer life to your device. 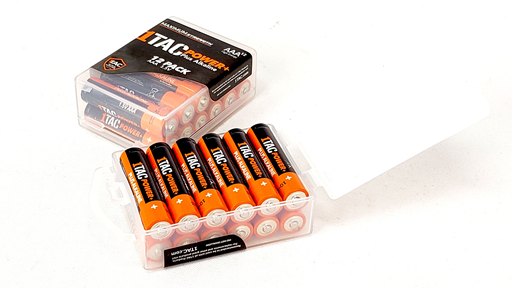 1TACS Premium Grade Triple-A (AAA) Alkaline Batteries - long lasting, all-purpose Triple-A batteries for the household, business and outdoor use. Unique 1TAC technology that enables better performance after storage, over-discharge, and high temperatures. Designed with 1TAC products in mind. From storm season to medical needs to the holidays, at work or everyday use around the house, this battery has you covered and won’t let you down. 1TAC PowerPlus is now the #1 trusted battery brand so you know it’s a battery you can trust. 1TAC PowerPlus All-Purpose alkaline batteries are not only dependable, they’re also long-lasting. You can take comfort in the fact that 1TAC stands by their products with a 10 year guarantee in storage. 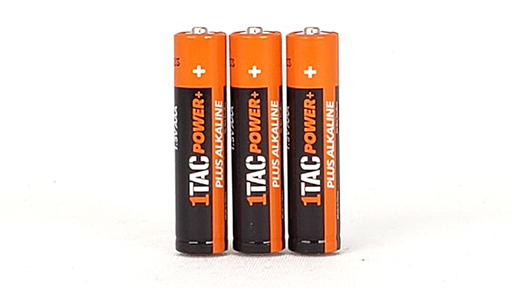 1TAC PowerPlus All-Purpose alkaline batteries are available in AAA, nonchargeable 12 Packs. (©) 2019 1TAC.com. All rights reserved. A Brand Ventures Company.